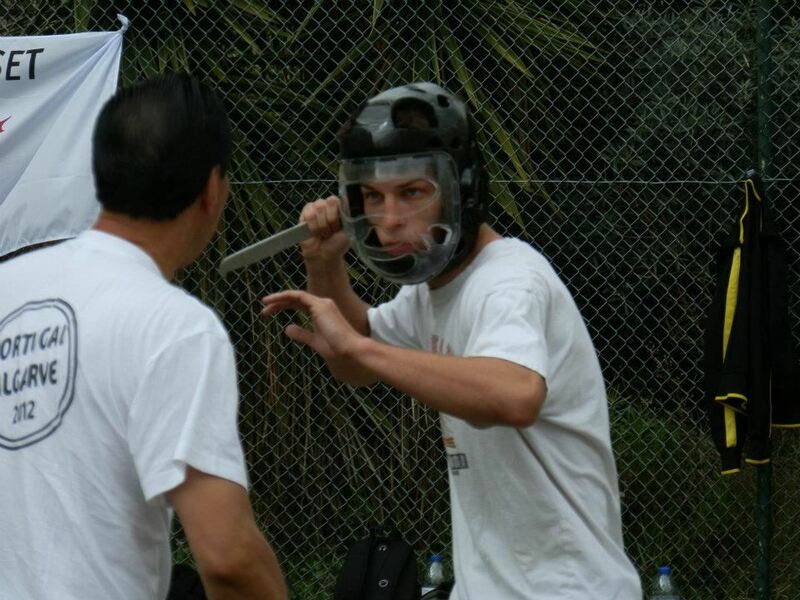 Article by Dan Knight added on 29 Jul 2012. 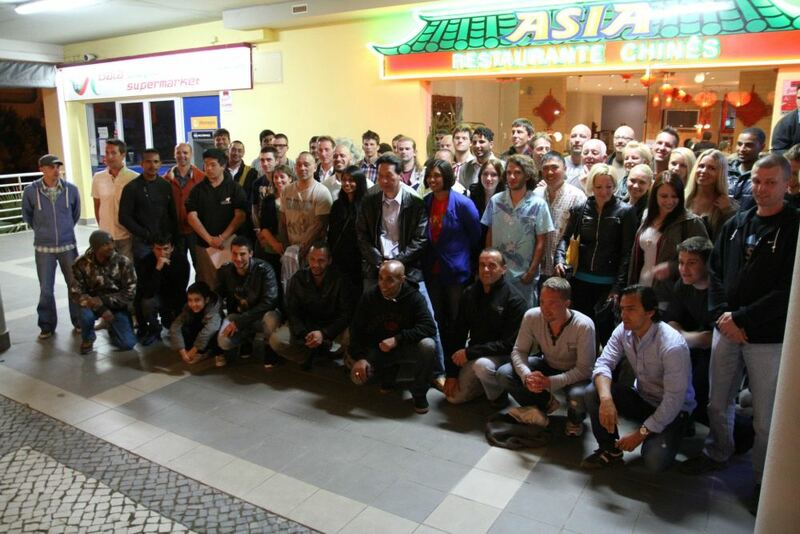 Last updated on 5 Aug 2012. 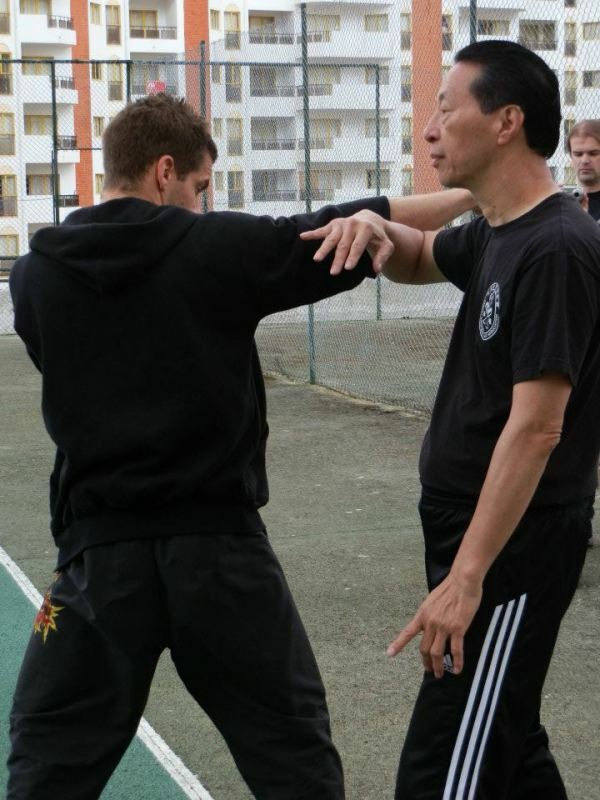 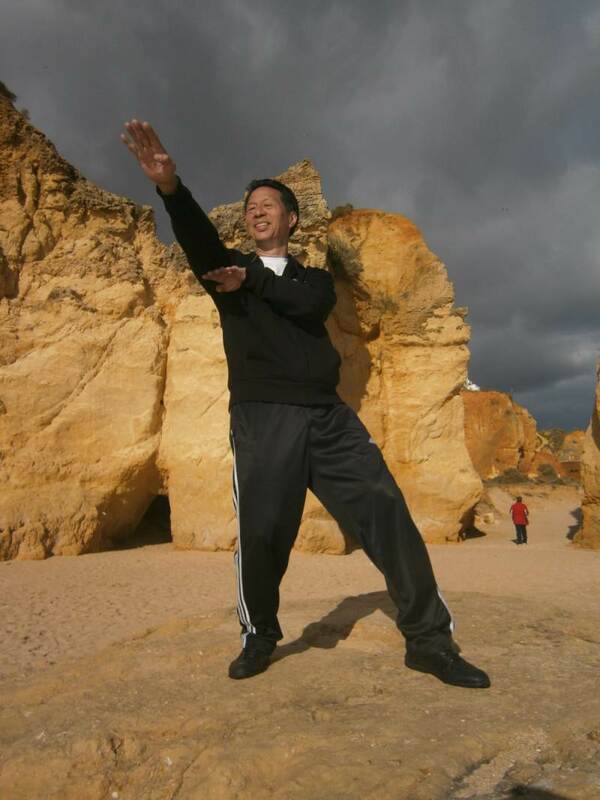 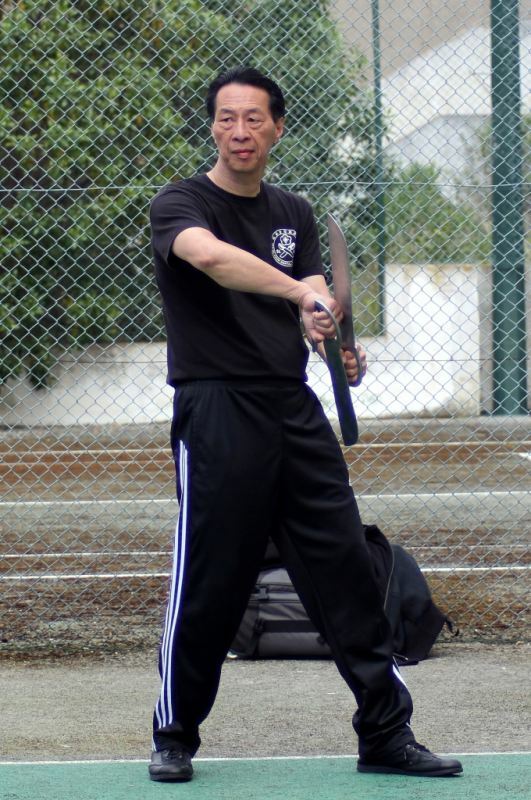 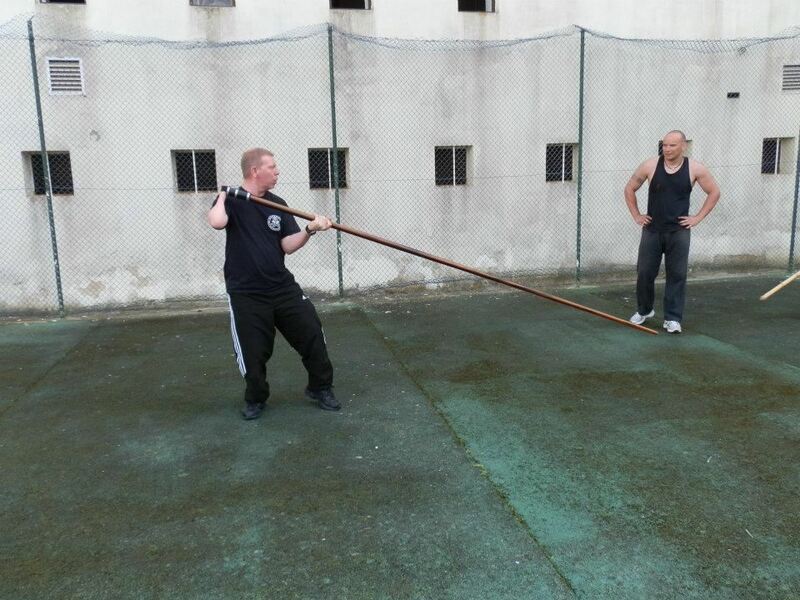 Portugal 2012 Wing Chun Kung Fu training camp where Master Samuel Kwok teaches the style of Wing Chun as taught by the late Ip Man. 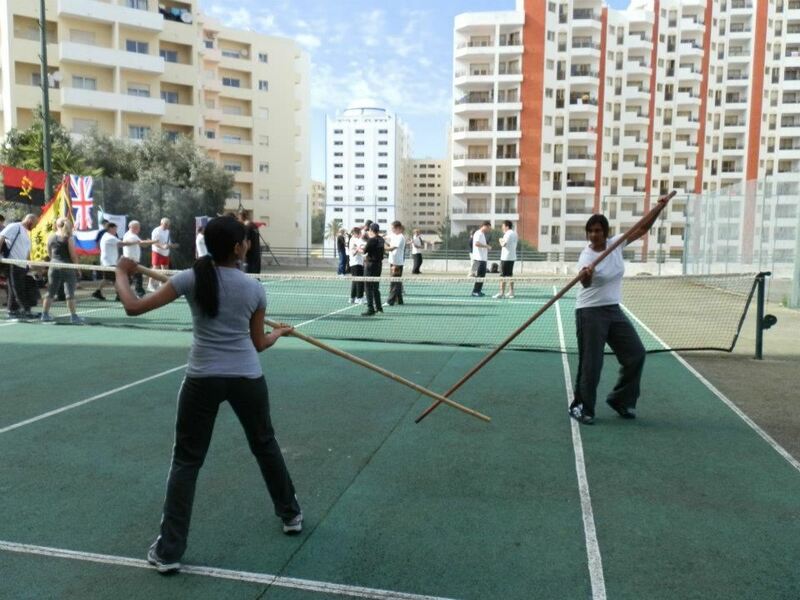 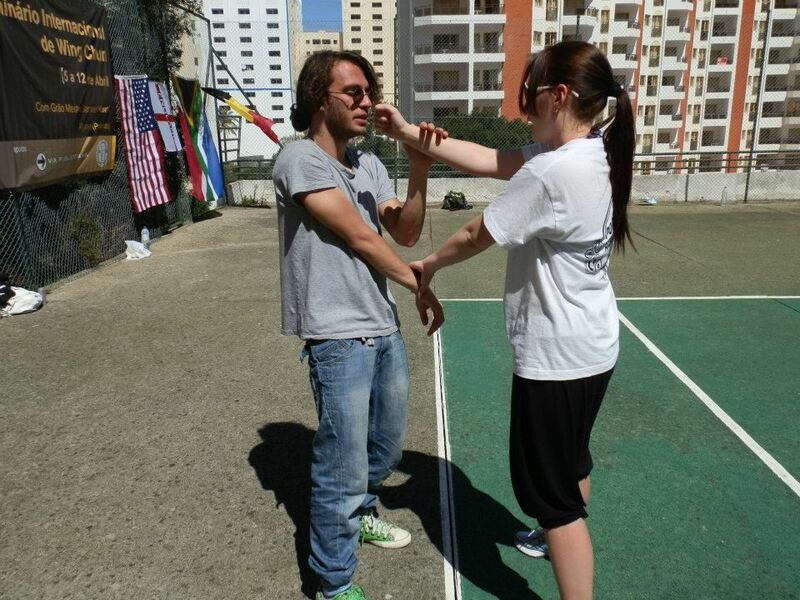 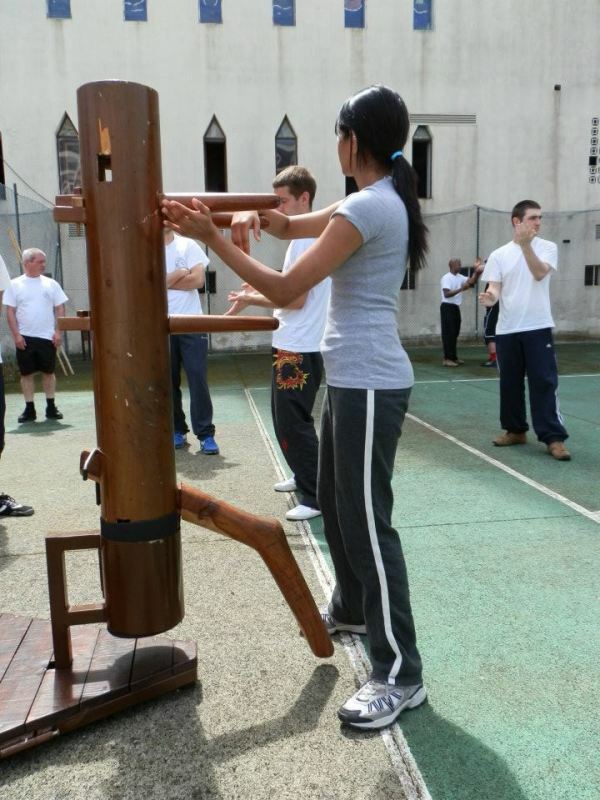 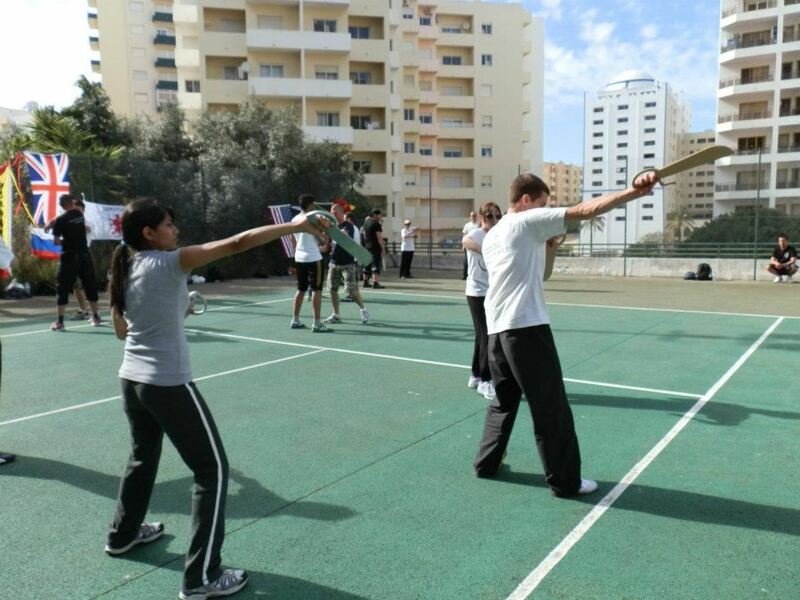 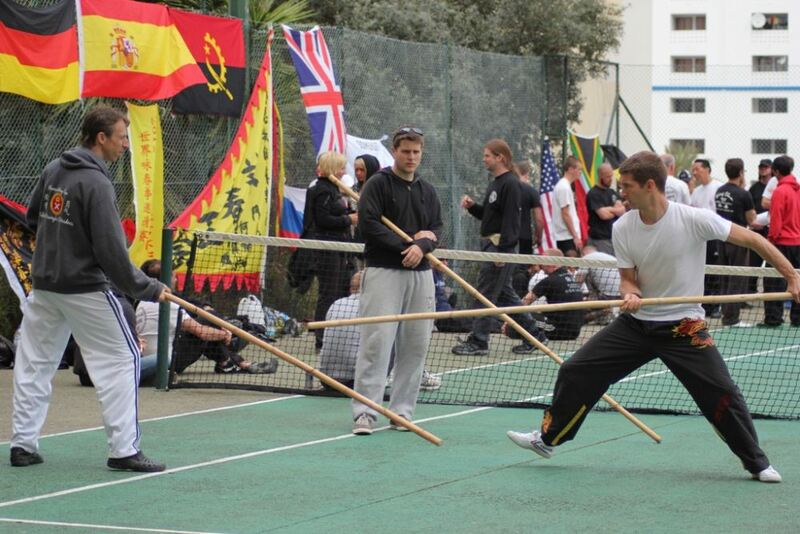 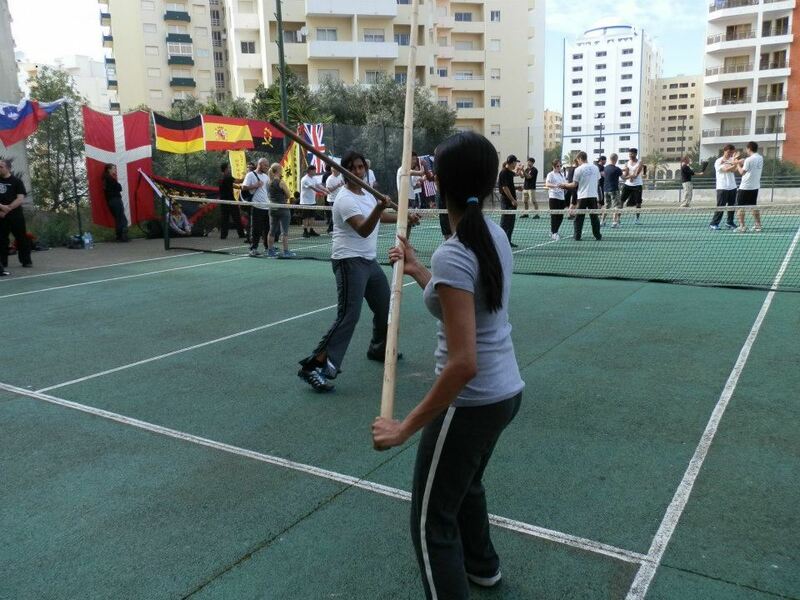 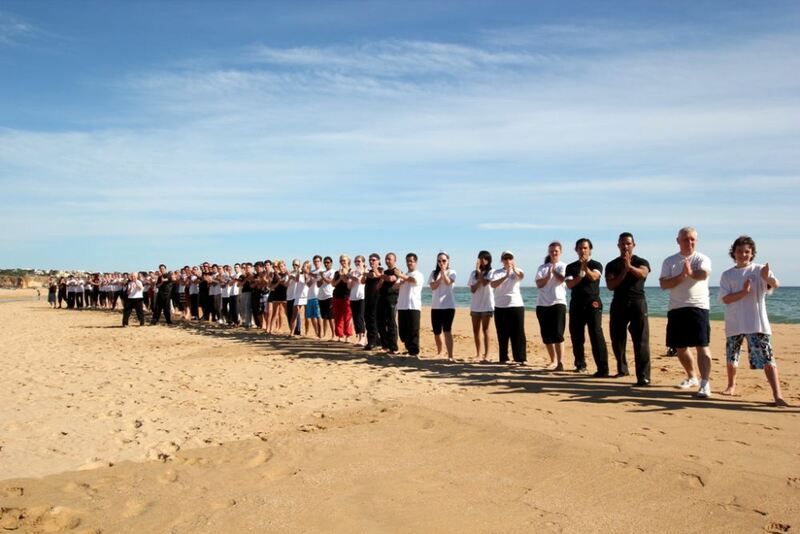 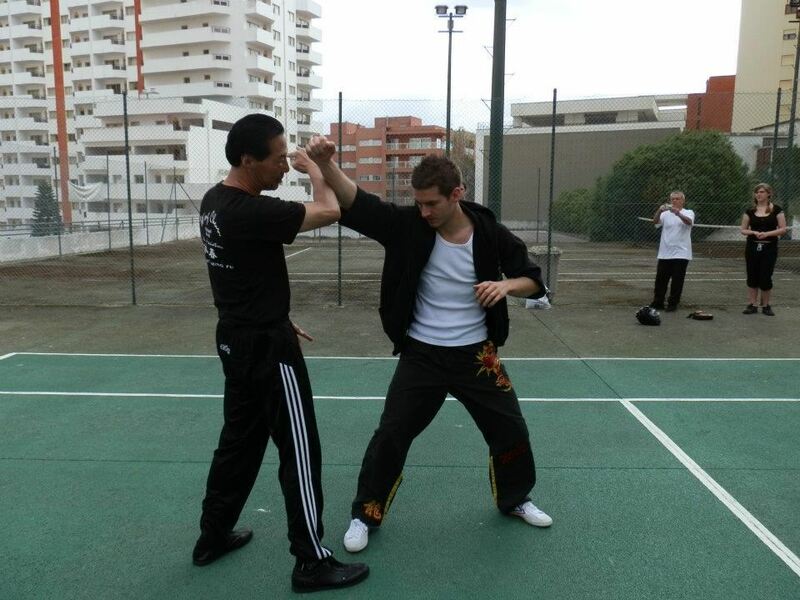 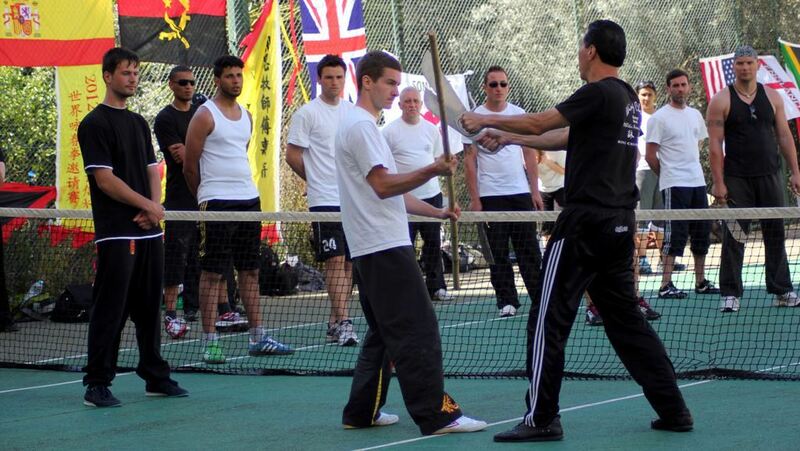 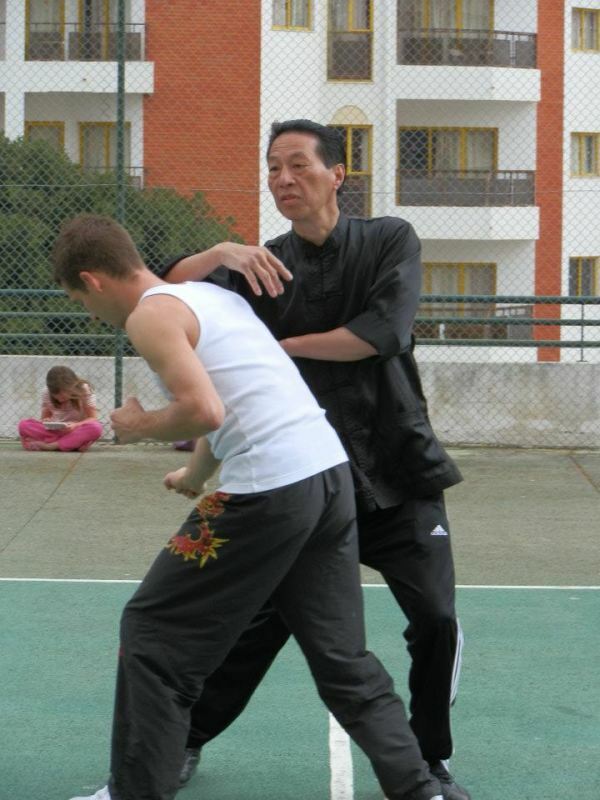 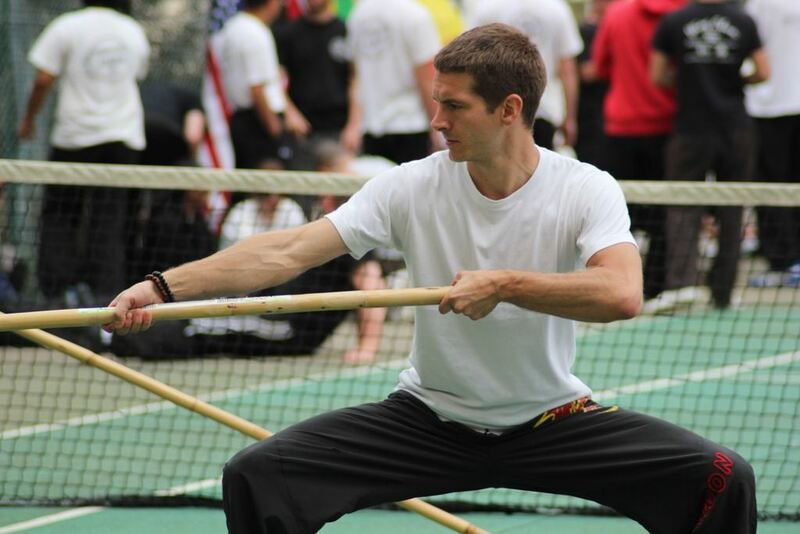 The Portugal training trip is held in the Algarve every year by the Samuel Kwok Martial Arts Association.